Cooking Vinyl Publishing has entered into an agreement with London-based management company Sound Collective to create the new joint venture called Sound Collective Publishing. 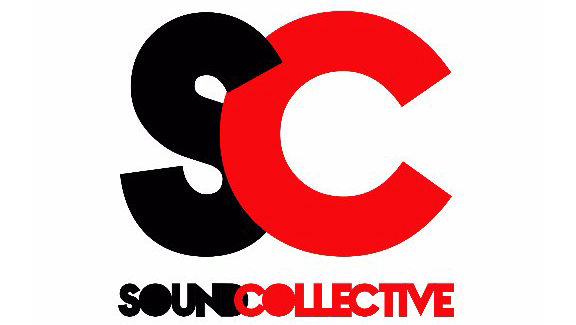 Sound Collective was founded by Will Blake just over two years ago. Sound Collective currently manages over 15 songwriters and producers including Sky Adams (Zak Abel, Kylie Minogue, HRVY, Sigma, Sigala) and Danny Shah (David Guetta, The Vamps, Sigma, HRVY). Blake said: “We are incredibly proud of what’s been achieved in the past two years. 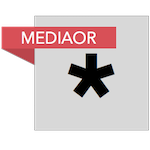 We started small with one client and through hard work and graft we have built a great roster of super-talented individuals who work across a large section of the UK, US and European artist projects. “We have enjoyed great support from managers, labels and publishers and try and deliver great records consistently across our teams. We try to make the process of cutting & making records enjoyable and build relationships that last. Cooking Vinyl Publishing Managing Director Ryan Farley, added: “When I joined Cooking Vinyl in summer 2018 it soon became clear to me the need to build our roster and develop our catalogue of contemporary pop music. “Aligned to our focus on developing songwriting talent, Sound Collective has firmly established itself as a ‘go-to’ team for UK and international A&Rs looking for great songs for their projects, so this partnership was an obvious move for us.